Sumara is such a superstar! 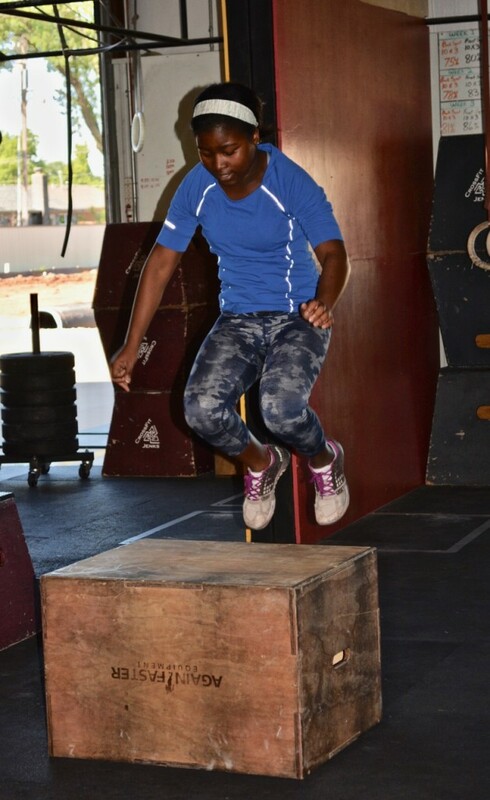 Keep on showing us the Sumara Smash in the WODs! Bench 6×5@205. Stayed at 80% this week. Sore shoulders. Angela, it was nice to meet you! Hope you enjoy your month at Crossfit Jenks!